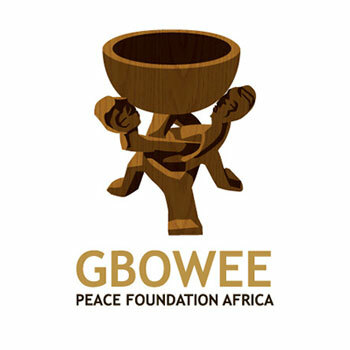 Applications are currently ongoing for the Gbowee Peace Foundation African Women Scholarships at University of Dundee. Interested female students who wish to study in UK and are from Liberia, Nigeria or Ghana should see how to apply below. What category does the scholarship fall under? What is the eligibility criteria for this scholarship? 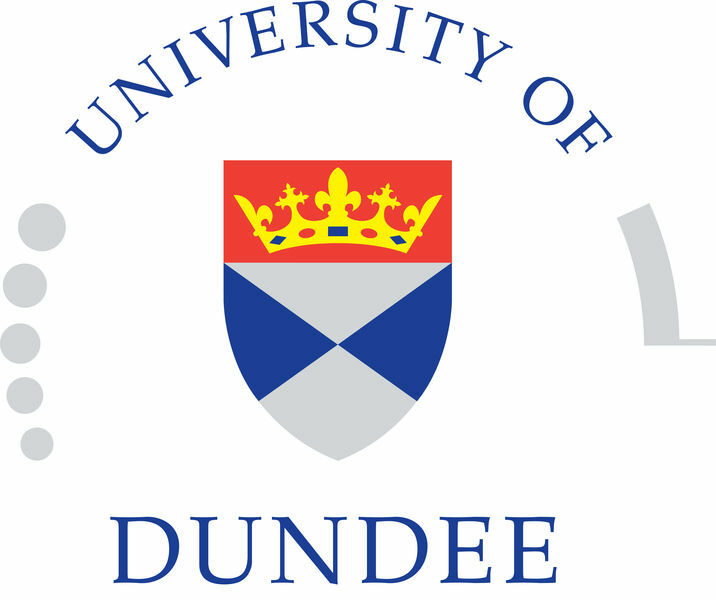 The University of Dundee invites applications from African women who wants to pursue a degree program in the institution. The candidate should be aware that this scholarship is the University’s investment in the sustained growth of an individual and the betterment of a community at large. The candidate should indicate how she will use the studying abroad experience and the postgraduate qualification to locally or globally promote holistic transformation, facilitate equal access to opportunities for all, and encourage a peaceful, reconciled and empowered population in her home country. Eligible courses include Anatomy / Forensic Anthropology / Forensic and Medical Art, Architecture and Urban Planning, Biomedical Engineering, Business (Accountancy / Economics / Finance / International Business), Computing, Energy Petroleum and Mineral Law and Policy, Geography / Environmental Science, Law, Mechanical Engineering, Nursing and Health Sciences, Politics and International Relations. By day she gathered small groups of women in peaceful protest, by night she studied and taught the peaceful protest strategies of Martin Luther King and Ghandi. The women’s peace movement in Liberia grew – and ultimately brought an end to the war. For her contribution to ending the war in Liberia, Leymah Gbowee shared the 2011 Nobel Peace Prize. She now works promoting the education of women in Africa which she believes is a key strategy for the transformation of the continent and its leadership. The University of Dundee is a public research university based in the city and Royal burgh of Dundee on the east coast of the central Lowlands of Scotland. Founded in 1881 the institution was, for most of its early existence, a constituent college of the University of St Andrews alongside United College and St Mary’s College located in the town of St Andrews itself. Following significant expansion, the University of Dundee became an independent body in 1967 whilst retaining much of its ancient heritage and governance structure. Since its independence, the university has grown to become an internationally recognised centre for research. The main campus of the university is located in Dundee’s West End which contains many of the university’s teaching and research facilities; the Duncan of Jordanstone College of Art and Design, Dundee Law School and the Dundee Dental Hospital and School. The university has additional facilities at Ninewells Hospital – containing its School of Medicine, Perth Royal Infirmary – which houses a clinical research centre, and in Kirkcaldy, Fife – containing part of its school of Nursing and Midwifery. It is ranked within the top 250 universities in the world and within the top 30 in the UK by national university rankings.